The saying goes “if you want something done well, do it yourself” was probably coined by someone who didn’t know how to motivate their employees properly. Your business can expand much more quickly when followed by happy employees. So, whether you are looking for something for your co-workers, bosses, or people that you manage, here are 4 solid employee gifts that stand out from the rest. This is a truly unique gift, from Kikkerland. You create your own melodies by punching holes in the paper (paper hole punch, included). Then the hole punched paper is hand-cranked through the music box to produce the song. You can create absolutely any song on this if you look up the notes. But, for those that do not want to do the extra work, it comes with instructions to create “happy birthday.” So, at the very least, this a great employee gift to provide on their birthday. Any musically inclined employee would definitely appreciate this $25 gift, and will have a truly unique gift that they will never forget. For those of you that watch the TV show Shark Tank, this gift might look familiar. It is a customizable 50 caliber bullet casing that doubles as a bottle opener. They even have customizable grenades that also double as bottle openers. Bottle Breacher is an incredibly unique gift and is sure to catch attention for the employee, whether they use it at home or for holiday office parties. The price starts at $25 for a blank gift and comes with engraving and wooden gift box options. Additionally, an active service member or a veteran crafts each and every one of these. So, now you can feel good about the purchase as well. Match Made Coffee makes a great employee gift for a couple reasons. First, your coffee-loving employees get delicious craft coffees of different flavors. And because these craft coffees are flavor-matched with gourmet cookies, the flavors of each multiplies. Additionally, Match Made Coffee can be a subscription gift. Therefore, your recurring employee gifts are much more likely to stand out on the follow up months. This is due to the fact that most people gift during specific times and it is expected. But, these additional follow-up boxes feel like a unique “I care and got this for you and still appreciate you” kind of a feel. At $19.95 per box, it definitely won’t break the bank either, and you can stop the subscription any time that you want. This is a great gift for those who want to give something personalized or on a budget. Pop Sugar describes this easy process on an article of theirs. 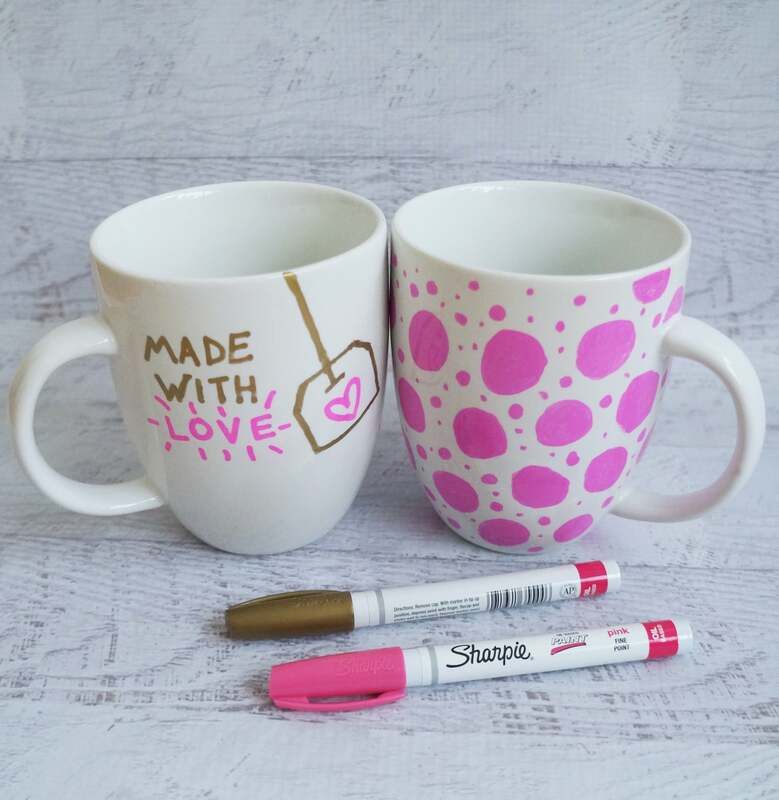 You are all set with just a few bucks: a couple bucks for a plain white mug, and a couple bucks for Sharpies. I personally received a gift like this a few years back. It had signatures and tidbits written by my team underneath it. The gift definitely made an impression, and was almost like a thank you card and congratulations card in one. However, it comes with the utility value of being able to drink coffee out of it later, that stole the show. What you can do with it is endless too. You don’t need to limit yourself to employee signatures. If you want to decorate it to include an inside joke, a goal of theirs, or just want to be crafty in general, this is a fantastic way to go. Did we miss anything? Are there gifts that you have received in the workplace that made an impression on you? Which of these stands out to you the most? Either way, give any of these employee gifts and you are sure to make the workplace a little bit better. Good luck!